I'm thinkin of goin black roof on my san marino blue.. But blitz wing is def the best. 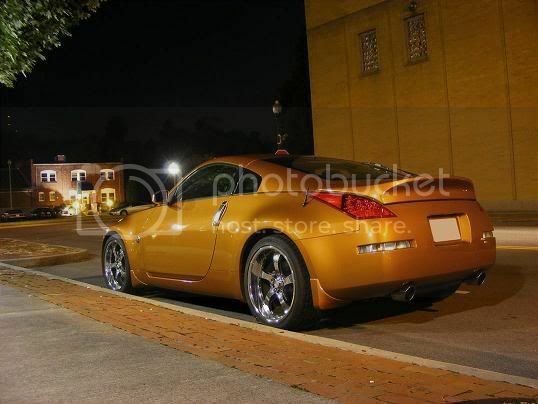 Lookin to get it soon. Can't wait. Here is the NISMO Type E replica wing from EVO-R. Here's my evo-r carbon fiber nismo like without the base. Your right! The base on any wing is stupid! i want this wing. NOW! where can i get this if i can't read whatever language that is on the elia page? is that not the kaminari wing? 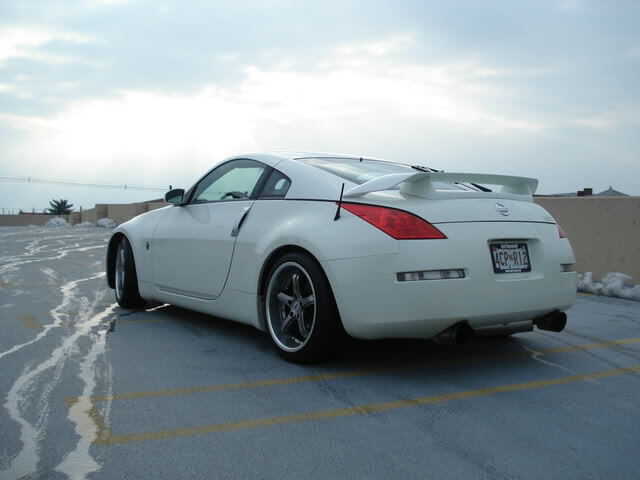 I'm loving that quad exhaust tip look on the silver Z.
is that center cat eye looking thing on the Z really its exhaust? Thanks for the compliments, fellas. thats different from the kaminari wing. the kaminari has that ugly piece around the bottom portion where this one doesn't. They all look like rice!!!!!!!!!!!!!! Here are some pics for ya to mull over. the stock one, blitz, or the gia cuzzo one that I saw earlier. Ings is a good choice.